If there’s a single physical place to go to uncover the year’s portrait photography and wedding photography trends, it’s WPPI. The Wedding and Portrait Photographers International Conference takes over Las Vegas at the end of February, bringing photographers from budding new professionals to well-known creatives together in one place. The 2019 show has just wrapped up — but while the conference may be over, the event is still sparking ideas for creatives. From the winners of the 16×20 print competition to the lists of speakers and rising stars, WPPI 2019 offers a glimpse at the biggest trends in the industry. While factors like portrait lighting, lens choice, depth of field, and proper camera settings will always be essential, here are the creative trends spotted at this year’s WPPI. Several of the category winners more closely resemble traditional paintings than images from a digital camera. 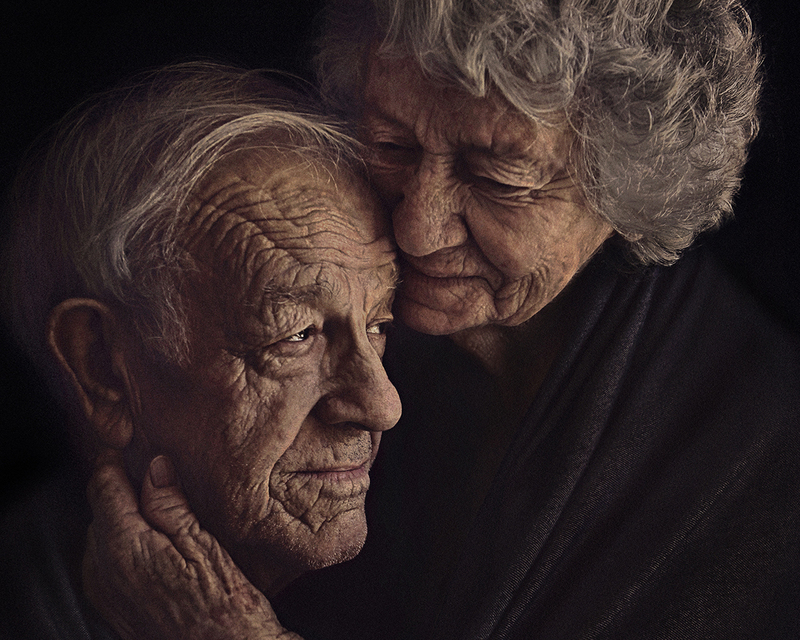 Using props, poses, and colors, photographers are bridging modern photography and classic artwork. Brooke Kasper’s second place fine art portrait uses a distinctive posing and props resembling a Renniasance painting; her third place teen portrait uses the dress of a classical painting. Some go beyond the pose and colors — Creative Live instructor and newborn photographer Kelly Brown’s second place family category image of a breastfeeding mother uses painterly textures. All three images in the children’s category by Melody Smith (first place) and Julia Kelleher (second and third place) use props for a fairytale feel and colors and textures that feel painting-like. 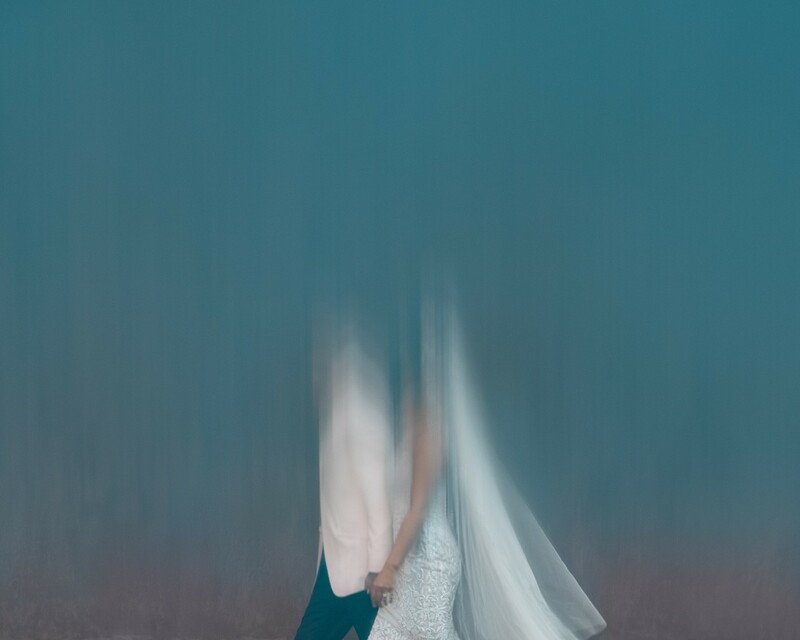 WPPI Grand Master Ryan Schembri‘s first place wedding couples image uses shutter speed blur to obscure the couple’s identity in a way that feels almost like Impressionist brush strokes. Feng He uses shutter speed blur in a sandstorm to create painter-like texture in the first place pre-wedding bridal portrait. Then, of course, there’s Mauro Cantelmi’s first place grand award-winning image where the father of the bride actually mirrors the pose of a large painting of Jesus.